Is Hologram 3D the future of Football in the United States? Is Hologram 3D the future of Football in the United States? The Sports Techie community blog welcomes the idea presented by a former New England Patriots player. Growing up as a Star Trek fan and loving the holodeck as I do, life sized images used during NFL games is near. If you are an ardent football fan, then maybe you don’t understand what 3D has to do with the online odds for Patriots games? Cutting edge holographic 3D technology will eventually be all over sports, including wagering, business and advertising thanks to advancements in technology by the likes of HologramUSA and their exclusive hologram technology providing innovative, affordable, scalable entertainment and media opportunities designed to help leagues, teams and sponsors increase the bottom line. 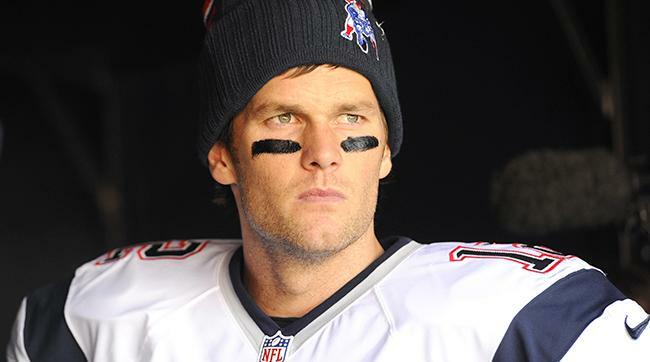 Tully Banta-Cain Looking to Bring 3d Hologram Tom Brady to NFL Halls, Stadiums – SportsTechie blog. HologramUSA is a FilmOn and Das Musion Hologram joint venture. If you are a true fan of the sport and tech, you will have little choice but to care about 3D and, in particular, holograms because that is the arena Tully Banta-Cain is looking to tackle. And seeing as the Patriots and the San Francisco 49ers are the only teams the veteran has ever played for, one assumes that he will make the franchises first members of his 3d Hologram marketing club. I say bring on the Atlanta Falcons, New York Giants and Seattle Seahawks too! If none of that seems to make sense, here is Tully’s concept for the future of marketing in a nutshell: Tully wants to do away with the use of physical marketing components like Jumbotrons. I believe this new tech actually compliments large big screens. In fact, if he has his way, Tully wants the Stadium, its seats, and the players to be the only physical components of a football game in the future. We are a ways away from that ultimate experience for fans and corporations but I like his thought process. Tully’s objective is to do away with video boards in favor of beaming life-sized holograms of the players on the field. His objective is to use 3D advertisement elements in order to improve the manner in which consumers interact and engage with marketing campaigns. This novel idea certainly has merit. And according to Tully, this is merely the rational progression of technology. Which sports fan wouldn’t pay to race a hologram of their favorite athlete on the field? Football has been at the forefront of innovative technology for so long that it only makes sense for them to push 3D holographic technology to new heights. Tully is confident that he can get companies to back him on this issue because they would be crafting something that doesn’t yet exist. This would make Tully and his supporters leaders in this field. And Tully is looking to bring the Patriots and the 49ers aboard his insane venture. Since leaving the game of professional football, the former NFL Linebacker has been everywhere, showing up in commercials and even making appearances in movies. The veteran is clearly looking to cement his legacy in the sports arena by bringing technological innovation to the game of football. Of course, as an executive with Hologram USA Networks, it could be argued that Tully has more of a personal stake in this issue because he is their new vice president of sports marketing. Tully is currently collaborating with Alki David who is responsible for bringing deceased Rapper Tupac Shakur to music lovers at a Coachella Valley Festival back in 2012. My cousin works at Digital Domain and his company was also part of this amazing show. David is clearly looking to use Tully’ NFL connections to gain a footing in the sports field. And Tully definitely has connections. Bringing a team like the Patriots and their legendary quarterback aboard such an innovative concept could give David all the backing he needs to take the Holograms USA Networks brand to the next level. His friendly relationship with GOAT QB Tom Brady is a nice way to build some “Big Mo” for their first NFL deal with the Pats. Of course, Tully has the foresight to know that his vision won’t be coming to fruition anytime soon. Right now, Tully will be content with getting 3D Hologram technology into the different sporting Halls of Fame. If Tully had his way, he would do away with all the statues and replace them with 3D Holographic Imagery. 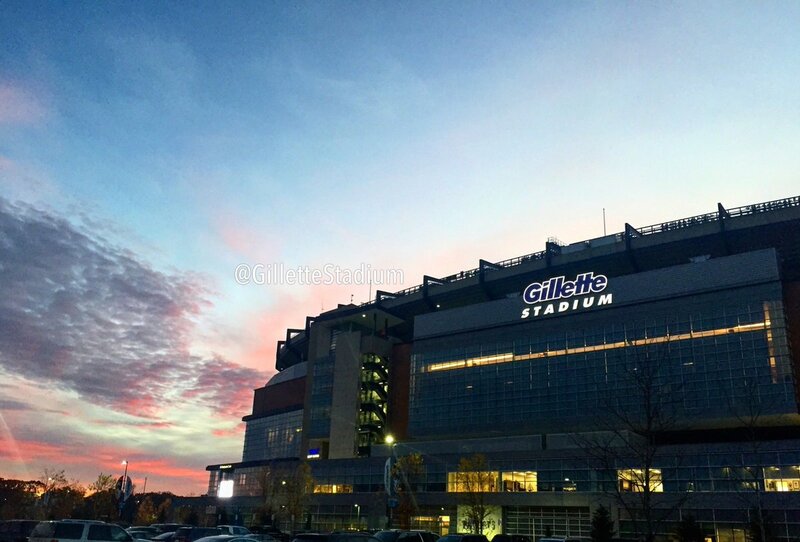 Insight On The Reasons For Extreme NFL Wi-Fi Upgrade By Gillette Stadium For Patriots Fans. Sports Techie, will the new Mercedes-Benz Stadium be next in line after Gillette Stadium and Levi’s Stadium (aka Levis Stadium) get upgraded or will the ground breaking facility leap to the front of the line? The College Football Hall of Fame venue here in Atlanta also seems like a good fit. I like the concept of a hologram and 3d powering the NFL experience for the next-generations of fans. Image a FanFest complete with holograms of your favorite superstars from the past and present interacting with you brought to you by Amazon Wholefoods. Tully, if you need assistance, I am available to be your chief evangelist. Be ready, this future concept is about to be real. See ya later sports techie in Seattle, Atlanta and around the world!